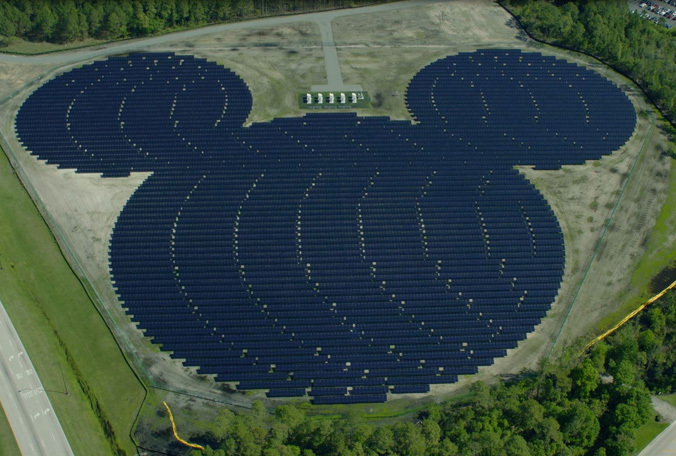 Disney World Solar Farm–What is Taking so Long to Harness Solar Energy? near the Yacht and Beach Club Resort that generates about 5 megawatts of energy (although it is far from clear for various reasons, 1 megawatt can serve about 500-600 residential homes), whereas it appears the new solar farm will generate 8-12 times as much energy. This is a great step forward for sustainable, renewable energy (and WDW and Reedy Creek have always been on the forefront of various technologies), but it raises the question, why has it taken so long to move forward with solar energy? In 1978, my and the Beast’s dad began, as one of his many businesses, selling residential solar panels. 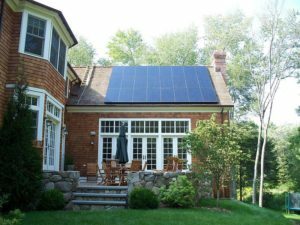 Solar power was being touted then as “the energy of the future” due to its ease of use, long-term cost savings and lack of impact on the planet compared to fossil fuels. Those old solar panels looked something like this. However, with a few exceptions, in the 40 years since our dad was trying to sell the idea of solar powered homes (which failed miserably by the way), the idea has not really caught on in a massive way–less than 1% of total power sources currently. Why? The first (and possibly last) answer, not surprisingly, is money. The return on investment for the trillions of dollars spent on solar power is surprisingly small. This has kept most private businesses out of the industry since without government subsidies there has been little or no chance of making money in this industry. But that is not the end of the story. There are many reasons besides money that make this effort potentially worthwhile–fossil fuels won’t last forever, the impact greenhouse gases are doing to the environment, and for the United States, getting away from dependence on foreign energy sources. So, solar, wind and other renewable energy sources are still an important piece of the energy puzzle–but we still have a long road before we get to the clean, renewable energy first promised 40+ years ago. So, congrats for Disney for continuing to push on this front, Walt would have been proud!